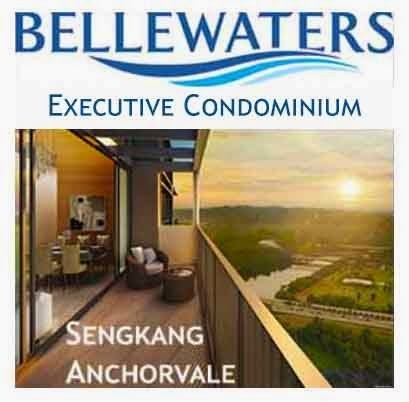 Some developers say they will hold back on bidding for new executive condominium (EC) sites in the future unless they have very good potential, as the risk profile of ECs has gone up following a series of new restrictions imposed by the Government. According to Evia Real Estate, which is jointly developing the Lake Life EC in Jurong, the segment now poses higher risks to developers. Mr Vincent Ong, Evia’s Managing Partner, said that the reduction of cancellation fees from 20% to 5% raises the risk for developers. He added that if structural changes or an economic downturn occurs, most buyers will choose to defer payment. "For a while, maybe my consortium will take a break and focus on other opportunities. Particularly, what we like is the mixed development, Holland Road for instance," he said. 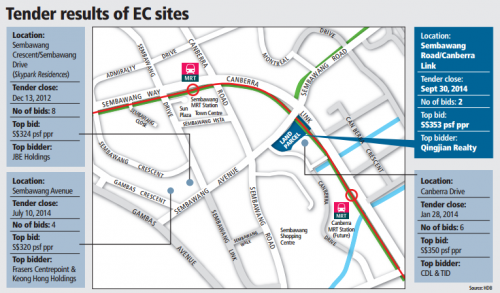 Earlier this week, a land tender for an EC site at Sembawang only drew two bids. Qingjian Realty clinched the site with a S$229.4 million bid. Until recently, developers were aggressively acquiring sites to build new executive condominium projects, spurred by strong demand for such units. Meanwhile, developer EL Development says it will be more cautious with EC land tenders and will only participate if the site is attractive. Location is one factor: a site located in the city fringe or at major suburban town centres are preferred. Chris Koh, Director of Chris International, said that in the past, a site that was “not too sought after” will see about 10 bids. At present, less popular sites will likely see five bidders or fewer, he said. An Evia-led consortium is launching Lake Life EC at Yuan Ching Road for sale via e-application this weekend. As it was able to complete foundation works earlier, Lake Life is the first EC project to beat the 15-month sale restriction stipulated by the Government. In January 2013, the Government announced a new requirement that EC developers will also only be able to market their projects 15 months from the date of award of the sites, or after the physical completion of foundation works, whichever is earlier. Analysts say this 15-month rule for project launch has resulted in a "bunching up" of EC launches. 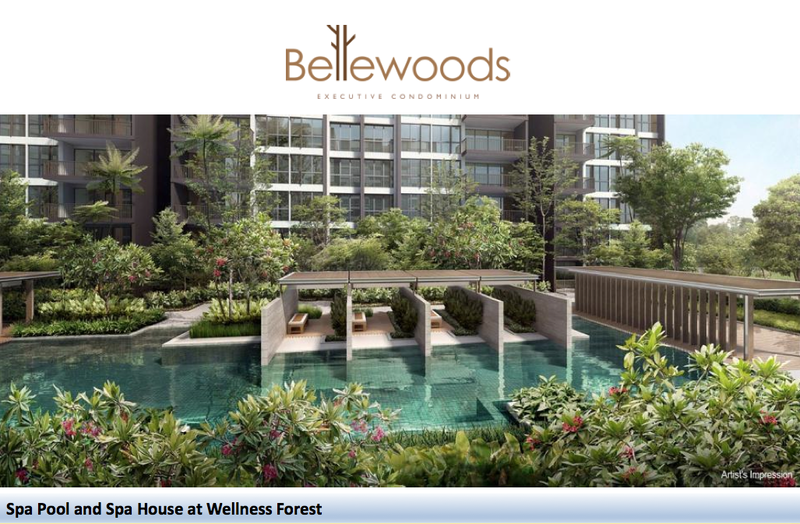 Bellewoods at Woodlands was put on the market last month, with Bellewaters at Anchorvale Crescent still to come. Meanwhile, Master Contract Services - joint-developer of The Amore at Punggol - says the project is expected to be launched in December, with an indicative pricing of $760 to $830 dollars per square foot. Another upcoming EC project in Punggol is The Terrace, to be developed by Peak Square. Currently, analysts say there are about 500 unsold ECs on the market. These are mainly larger units. Sales have slowed down after the 30% mortgage servicing ratio was introduced for ECs, limiting buyers' ability to afford more expensive units. Evia, for instance, has had to reconfigure some larger units to smaller ones, to keep them more affordable after the measure was implemented at the end of 2013. Profit margins for residential projects in Singapore have also fallen. PropNex said developers used to enjoy a 25% margin on average four years ago, and this has now dropped to about 9%. Hence, many Singapore developers have been seeking growth opportunities overseas, including the UK, Australia, Japan and China. No Comment to " Developers turning "edgy" towards new EC sites! "